Let's face it: everybody says not to judge a book by its cover, but you and I both know that there is nothing better than picking up a book and loving the design on the front. Conversely, don't we tend to cringe a little bit when we come across a novel cover that doesn't look, well, professional? I'm not going to point out any specific author or go into the nitty gritty details, but even I will admit: I sometimes judge a books by its cover. Does it tell a story - specifically, the story of the book? Is it clean? You don't want a cover that's so busy it could double as a mosaic pattern. Is it age-appropriate? No naked people on the cover of a YA novel, folks! 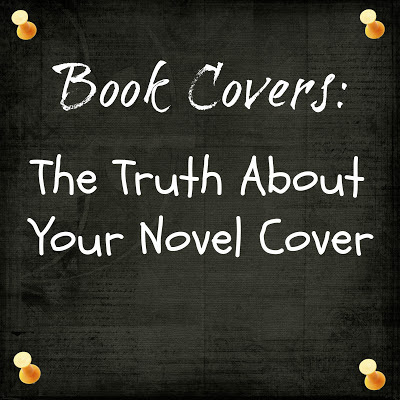 Will your cover stand out on a shelf and beg people to read it? Would you pick it up and buy it based on appearance alone? If your answer is no, then you're not done with your cover yet. More is less. Simplicity is always good. Think of The Hunger Games. One black background. One Mockingjay. One Title. Bingo! You got yourself a recognizable novel that says everything about the book with just a single, small image. 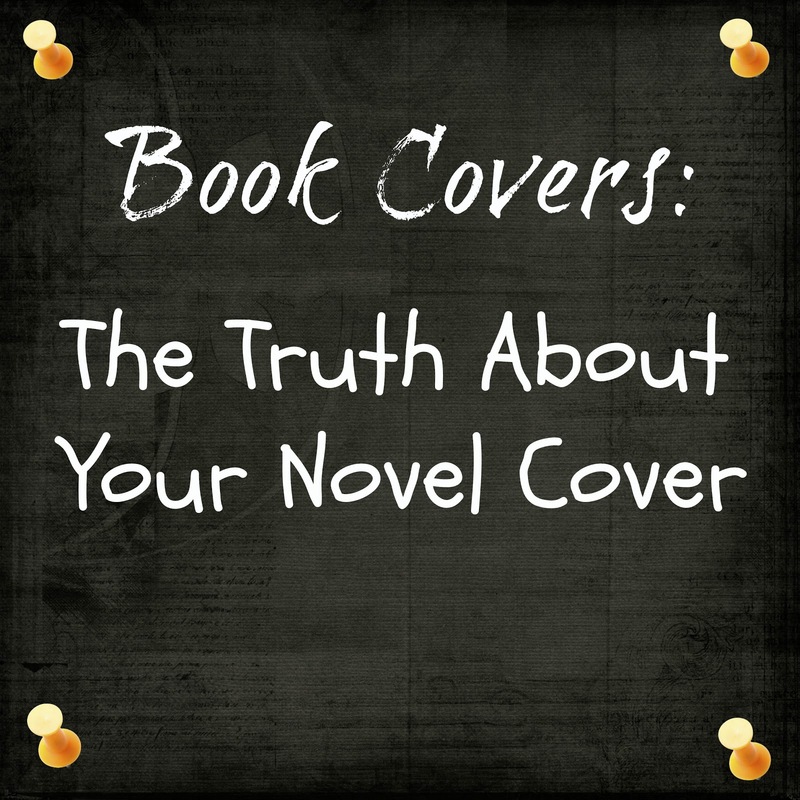 Make your novel pop by giving it the cover it deserves! Take your time considering the designs and images. Maybe you don't need an illustration. Maybe you need a cover model. Or perhaps it's the other way around. Don't rush into creating your cover. Like a movie poster or trailer, we do make a snap judgement about the content inside, so make sure the aesthetic is just as polished as the interior. I agree entirely with your comment. What attracts you to a book: first the cover, then the name of the author, and finally the back cover.